Rising North is a Pale Ale by Surly. It has an ABV of 5.4%. It has a rating of 4.5 out of 5 with 9 reviews. 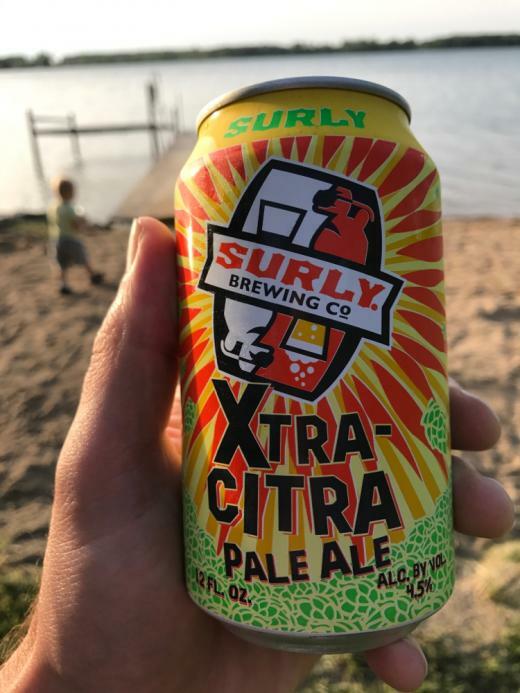 "The only thing you should rightfully drink during a Loons game." "Beautiful day for soccer and beer!" "Awesome seats, beer brewed for the team, The Hold Steady blaring through the stadium. Pretty solid evening"
"Wasn't sure what to think of this. Damn good." "My body pretty much expects JL Beers after any longish bike ride."